The Honeymoon Registry is simple. 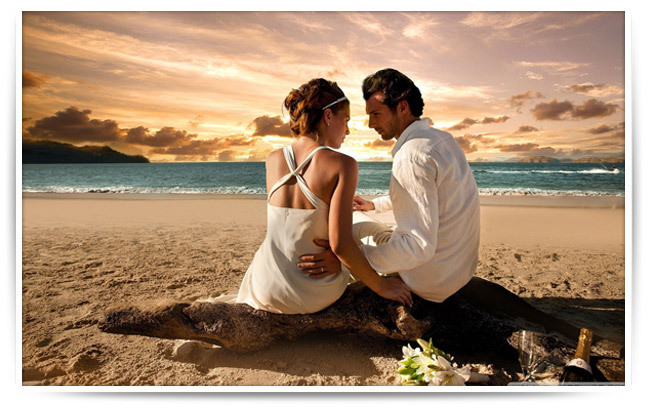 Once one of our consultants has assisted you with the selection of your honeymoon destination, we will supply you with registry announcement cards. Your family and friends can then purchase a gift certificate to offset expenses. Your honeymoon vacation is as important to us as it is to you! Click here we will take care of all the details. Your vacation getaway is just a click away!